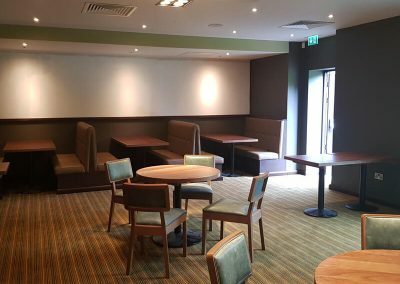 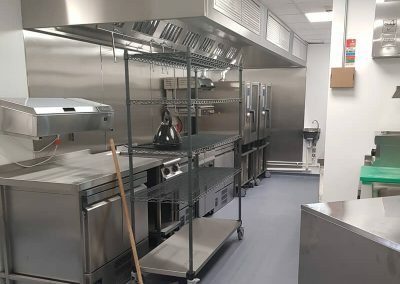 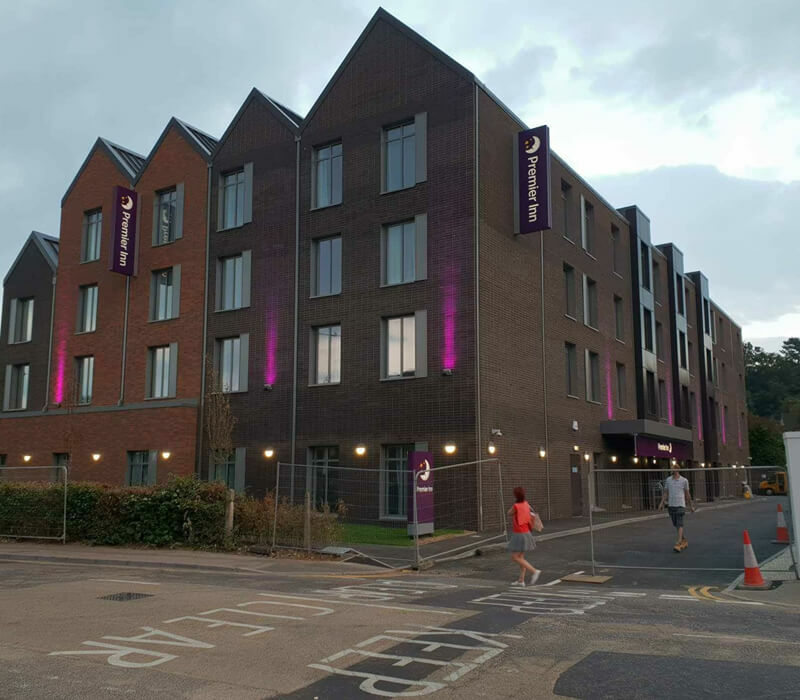 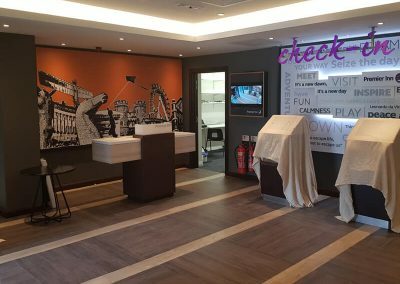 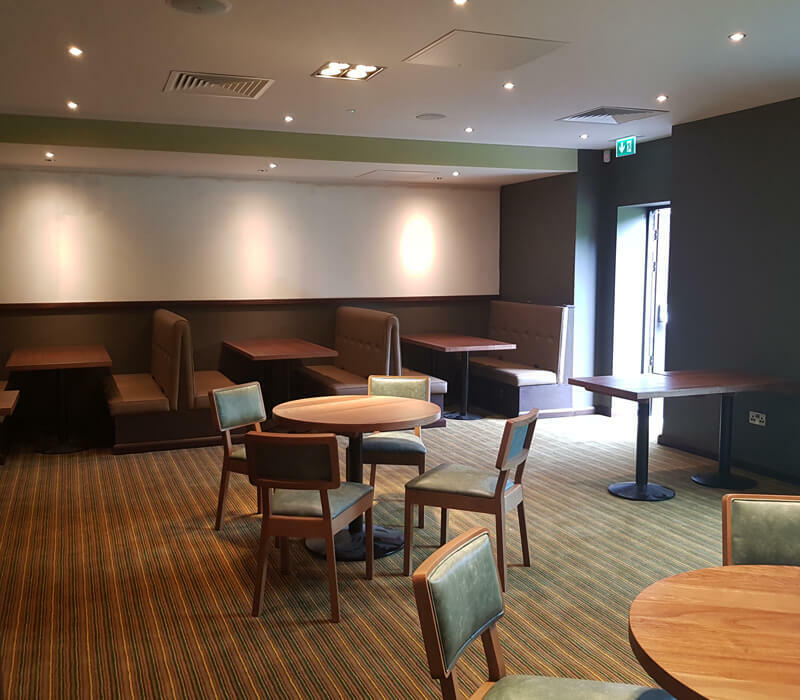 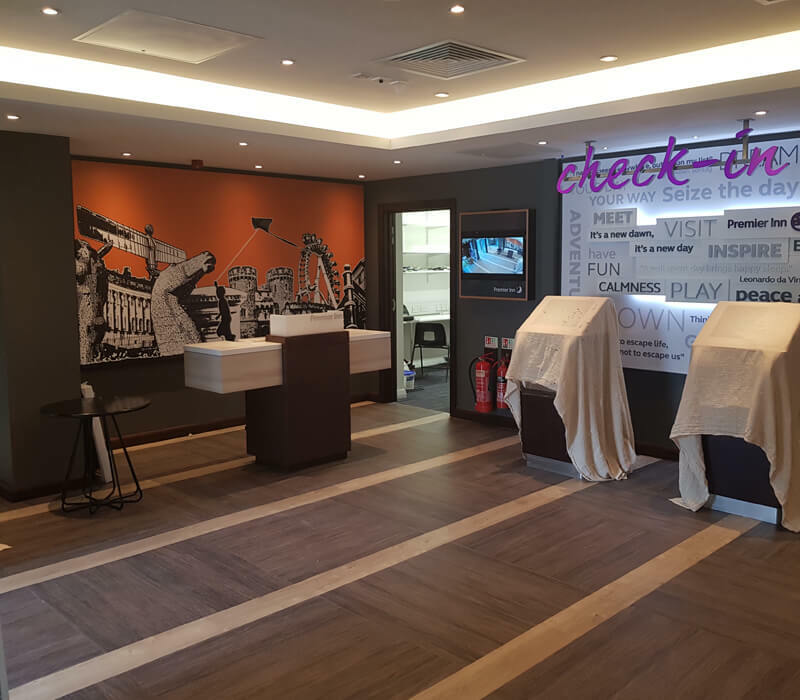 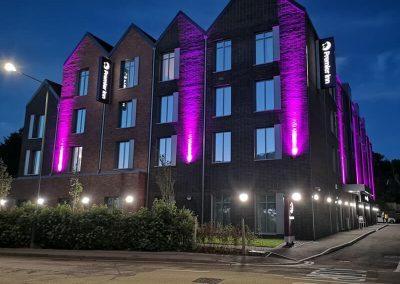 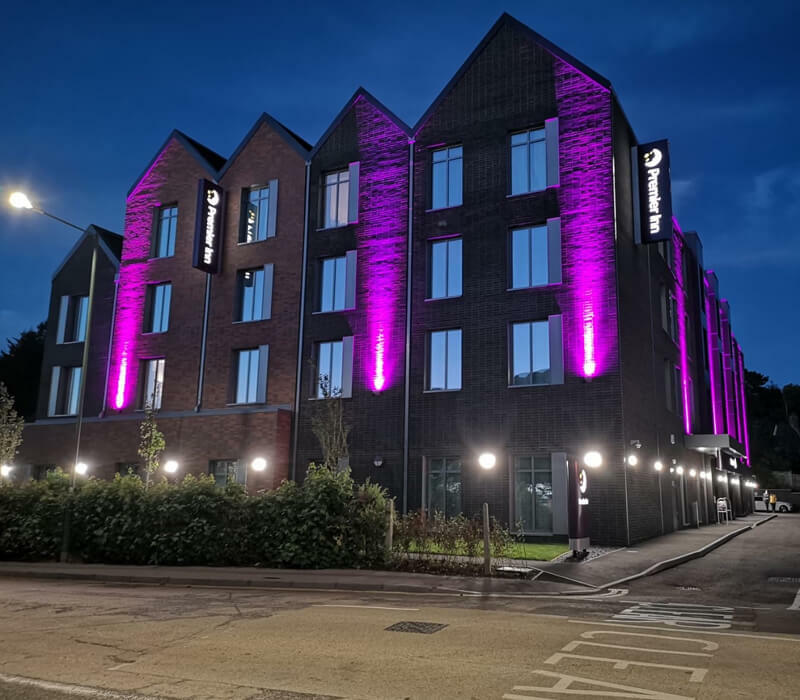 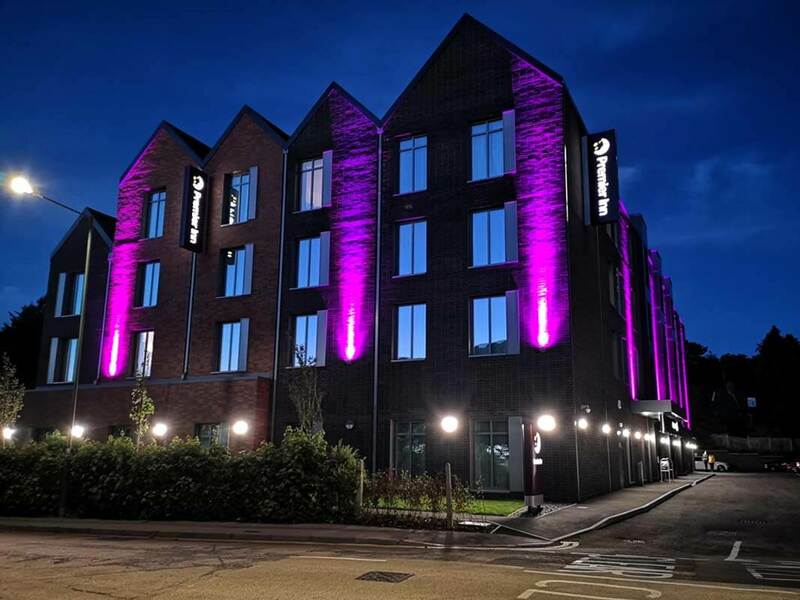 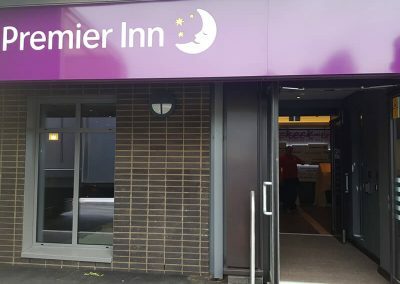 Brand new 74-bed Premier Inn located in Sevenoaks, Kent. 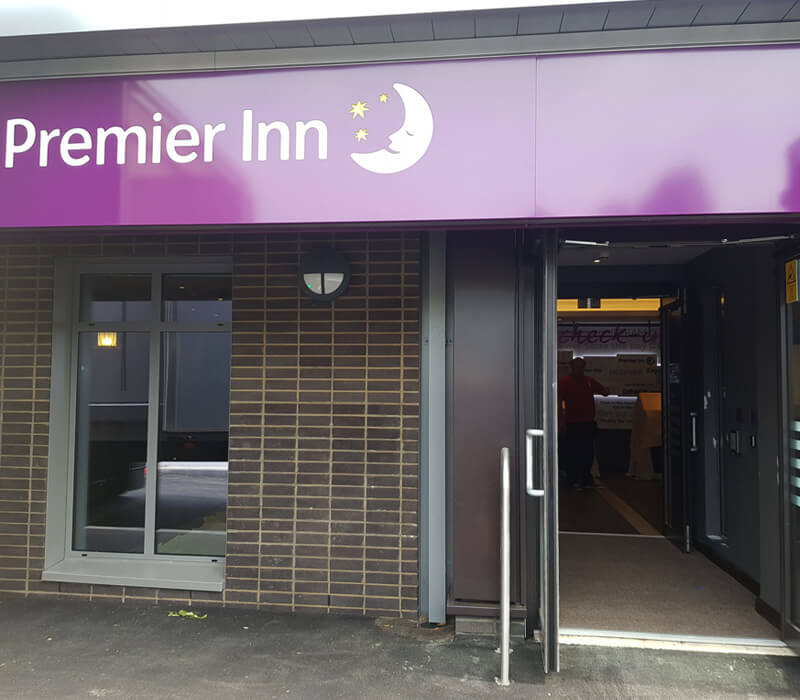 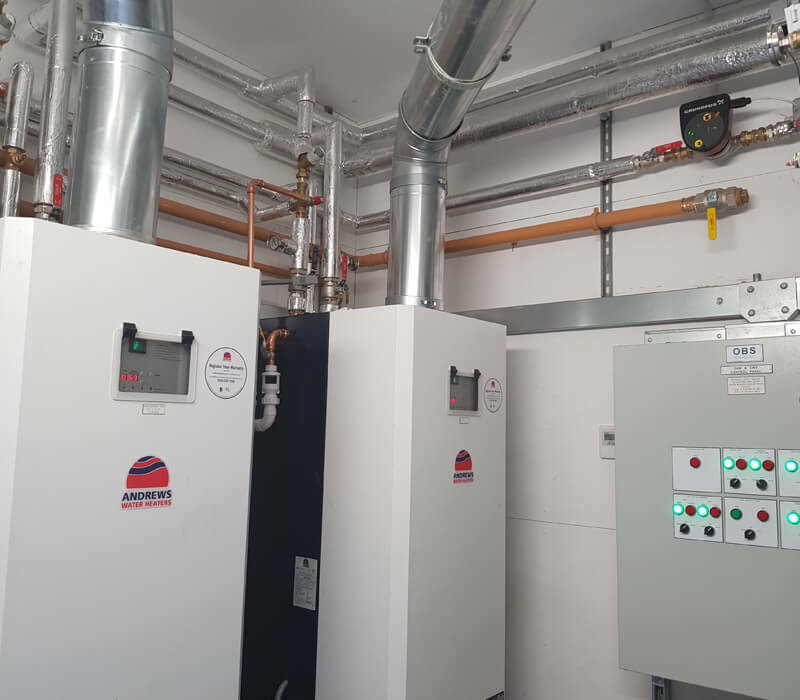 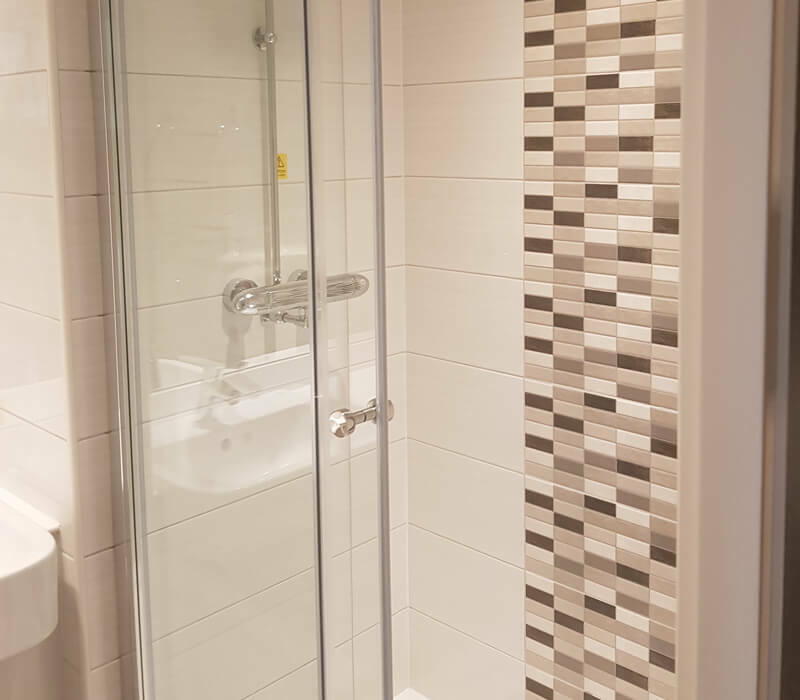 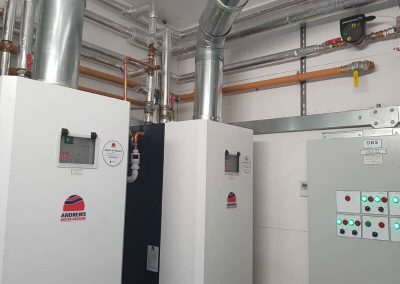 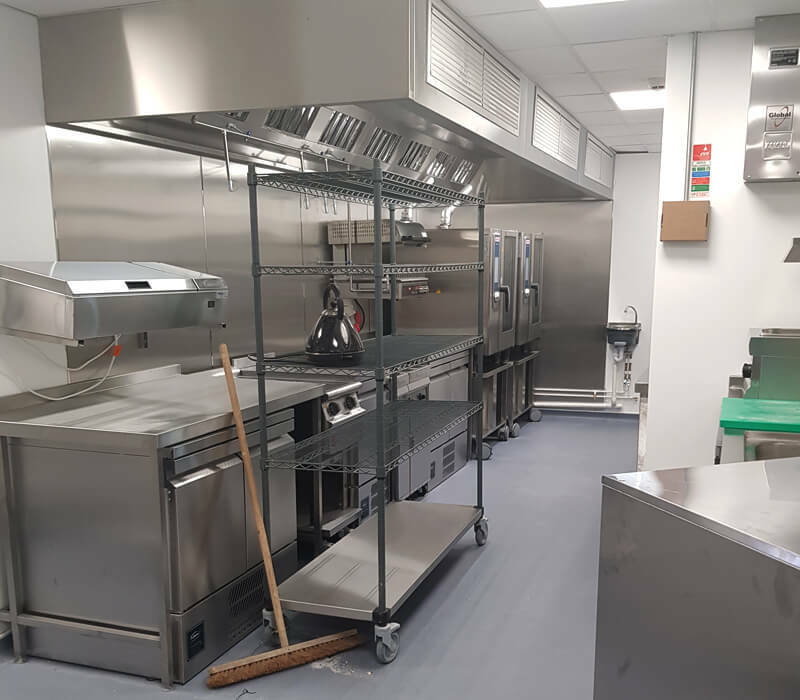 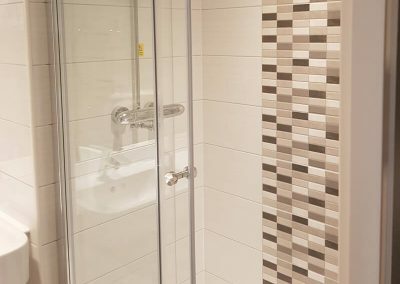 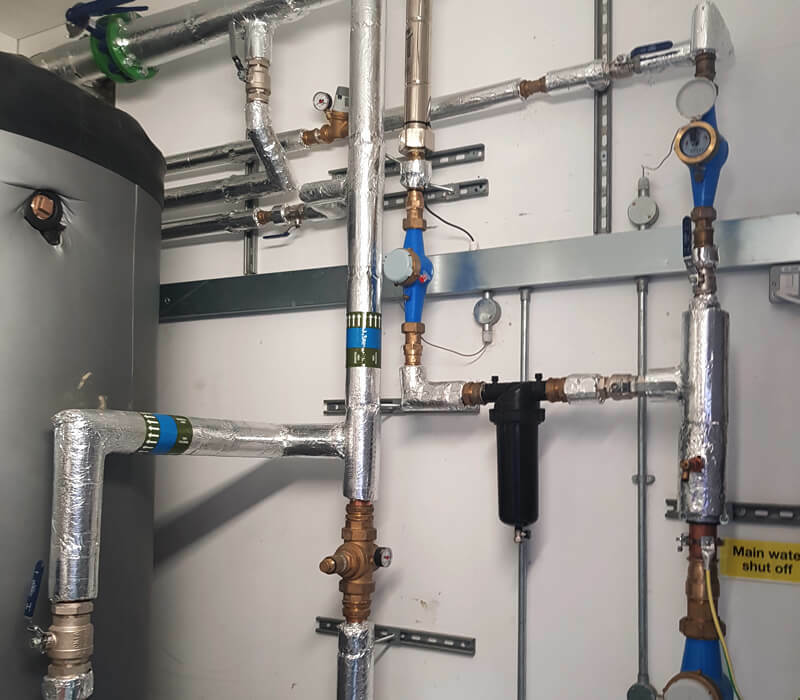 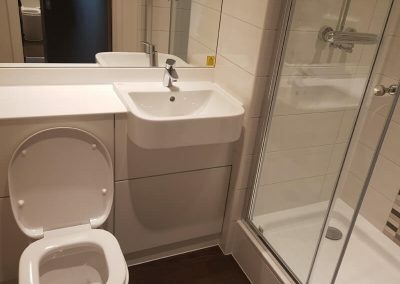 All services designed and installed to meet the Premier Inn specifications. 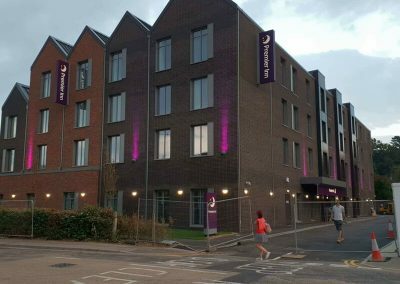 Working in conjunction with Marshall Building Contractors Ltd on this prestigious project. 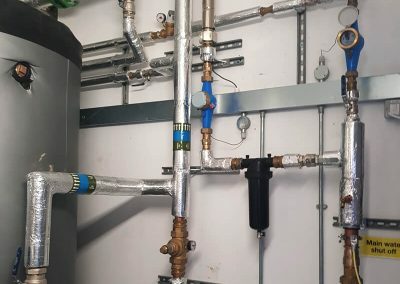 MDMS specialist knowledge, experience and friendly, flexible working methods makes us one of the leaders in the field. 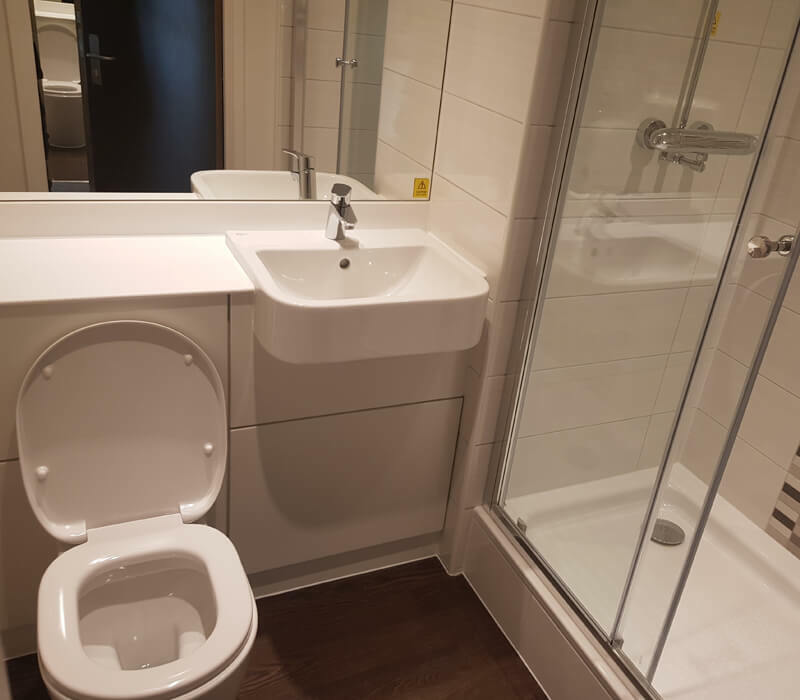 our objective is to continue carrying out successful projects….. and extending our already long list of satisfied clients.